This week's pop culture picks come to us from The AV Club's Keith Phipps and Tasha Robinson, who share a few of their all-time favorites. Tasha talks up Richard Adams' fantasy novel Watership Down -- a book which, if you weren't already forced to read it in high school, is well worth a look. Keith meanwhile shines a light on perhaps the least renowned of Sergio Leone's spaghetti westerns, Duck, You Sucker! (also known as A Fistful of Dynamite or Once Upon A Time... The Revolution! ), in which the Italian master of the gunslinger casts his gaze on the tale of Zapata. Scott Aukerman, Host of Comedy Bang! Bang! 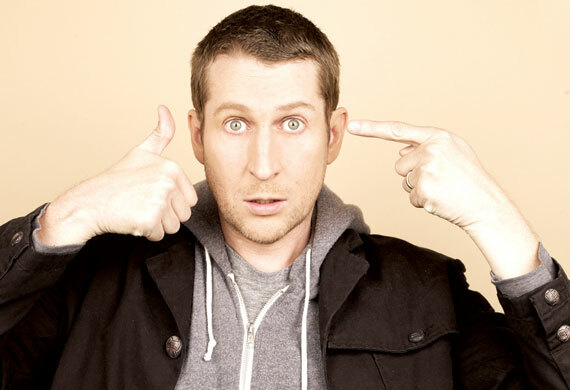 Scott Aukerman is a writer and the host of Comedy Bang! Bang!, formerly known as Comedy Death-Ray. The show began in 2002 as a comedy pub night in Los Angeles, and is now one of the landmark shows at L.A.'s UCB Theater. In 2009, Scott took many of the show's best regular characters and comics with him into a radio environment, launching Comedy Death-Ray Radio on Indie 103.1, and setting the template for what would become one of the internet's premiere comedy podcasts. Comedy Bang! Bang! is now the flagship show on Aukerman's Earwolf podcast network. This month the show made the leap into another medium entirely: as a darkly satirical late night television talk show. Scott sat down with us to discuss the move to TV, his early years in Hollywood as a sketch writer on HBO's Mr. Show with Bob & David, and the strange business of getting paid to do work that's never produced. Comedy Bang! Bang! airs Friday nights at 10PM on IFC. Pencil sharpener David Rees was long trapped in an awful job as a satirical cartoonist until he just couldn't take it anymore. 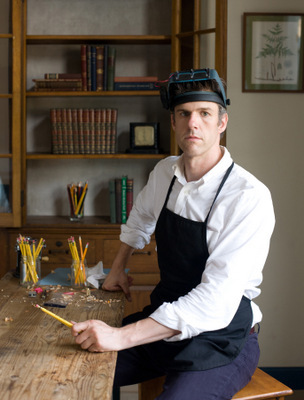 In 2010, Rees decided to get back in touch with on old-school writing instrument and took up artisanal pencil sharpening as a profession. His new book, How To Sharpen Pencils, was released earlier this year, and he's now demonstrated his old-fashioned technique in bookstores across the country. David joins us this week to discuss the lost art of pencil sharpening, and treats us to a chapter reading from his book. 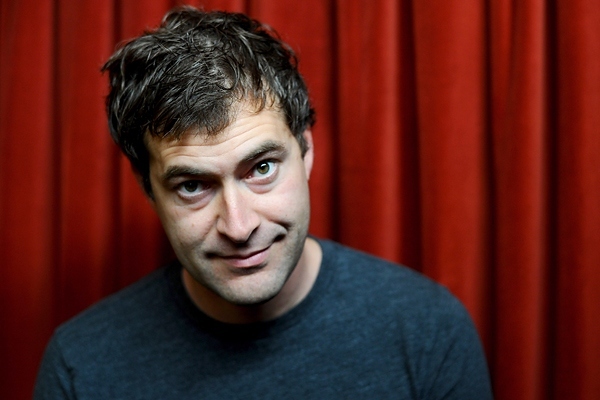 Mark Duplass is an actor, writer, director, musician, and a man who can be described as having many irons in the fire. He's the star of two films currently in theaters, Your Sister's Sister and Safety Not Guaranteed, with a third film, The Do-Deca-Pentathlon, that he wrote and directed alongside his creative partner (and brother) Jay, due later this summer. The Do-Deca-Pentathlon will be the second Duplass Brothers film to hit screens this year, following the brothers' biggest film to date: Jeff, Who Lives At Home, with Jason Segel and Ed Helms. And as if all that weren't enough, you might know Mark best from his starring role as Pete on the FX comedy series The League, which will be back for a fourth season in the fall. Mark joins us to discuss the way his musical past has influenced his tendencies as a filmmaker, and why he's not worried about taking his projects to total perfection. Got a cultural gem of your own? Set the record straight by picking your own Outshot on the MaxFun Forum. This week’s culture critics are Nathan Rabin and Scott Tobias of The AV Club, here to offer up a pair of humor-fueled recommendations. Nathan suggests checking out comedian Hannibal Buress’s debut one-hour special, Animal Furnace, noting a marked evolution in Hannibal’s stand-up style. Meanwhile Scott is enamored with Wes Anderson’s latest, Moonrise Kingdom, hailing it as the filmmaker’s best work. Moonrise Kingdom is currently in limited release, opening nationwide on June 15th, while Hannibal Buress’s Animal Furnace is now available on both CD and DVD. Kurt Braunohler is a stand-up comedian and improviser, as well as one half of the sketch duo Kurt & Kristen, performing alongside writing partner Kristen Schaal. While stand-up consumes much of his time these days, he may soon be best known for IFC's Bunk, putting his disarming charms to work as host of an improv game show where comedians compete in insane challenges on behalf of less than charitable causes. Kurt sits down with us to discuss the myriad ways in which the conventions of the game show format are begging to be satirized, the serendipitous origin of Kurt & Kristen, and how they took one of our all-time favorite sketches, "Kristen Schaal is a Horse", to Australia's biggest stage. Bunk premieres Friday, June 8th at 10:30 PM on IFC. Thought you could escape the world of news within the hour of our pop culture program? Think again! Getting you caught up on all the latest stories that may or may not have happened, here's an update from the minds of our fake news team: the San Francisco-based sketch comedy group Kasper Hauser. For more Kasper Hauser, check out The Kasper Hauser Podcast right here on MaximumFun.org. 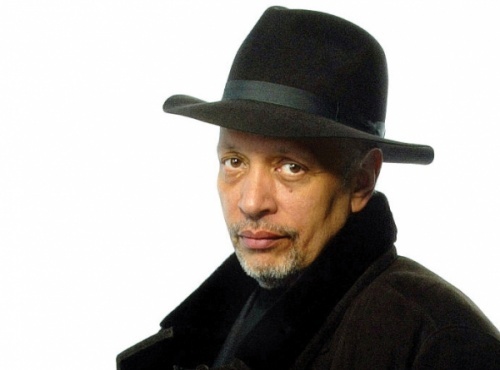 Walter Mosley is an author of nearly forty books, but perhaps he's best known for his work in detective fiction. His Easy Rawlins detective series began with 1989's Devil in a Blue Dress. Lately Mosley's penning the stories of a new detective: Leonid McGill. His latest serial novel is All I Did Was Shoot My Man, the most recent entry in the McGill series, and it's loaded with the kind of snappy, hard-boiled noir writing Mosley is famous for. Walter joined us back in 2010 to talk about the existential crises at the heart of the detective genre, and how he made the move from computer programming to detective fiction so many years ago. 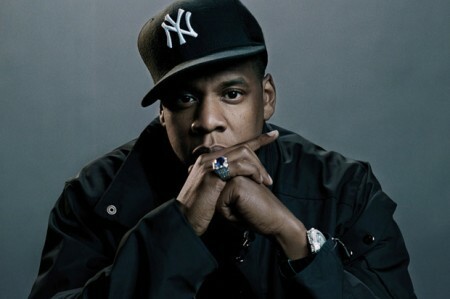 For The Outshot this week, Jesse makes the case for Jay-Z as hip hop's greatest of all time -- if only for the effortlessly perfect rhythm of his lyrical flow, best represented on the track "Hovi Baby". 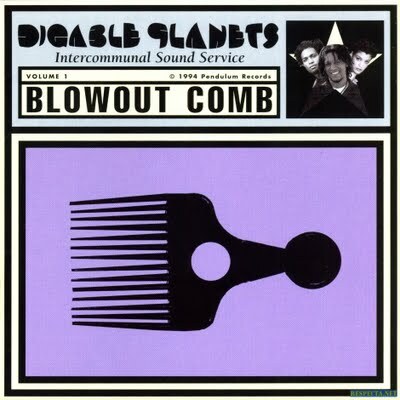 Got your own pick for rap's best flow? Stake your claim on the MaxFun Forum by picking your own Outshot. Trevor Moore of The Whitest Kids U Know joins Jesse and Jordan to talk biblical prophecy and more. I have received word that past TSOYA guests the Whitest Kids U Know will be returning to IFC in April. Which made me think about this sketch about Hot Dogs, which is one of my favorite comedy sketches ever. EVER. The IFC show I host, The Grid, is wrapping up in a few weeks, but not before I managed to squeeze this little gem onto the air. A tribute to The Cooking Dance, as created by Lil B. Thank you, Based God! 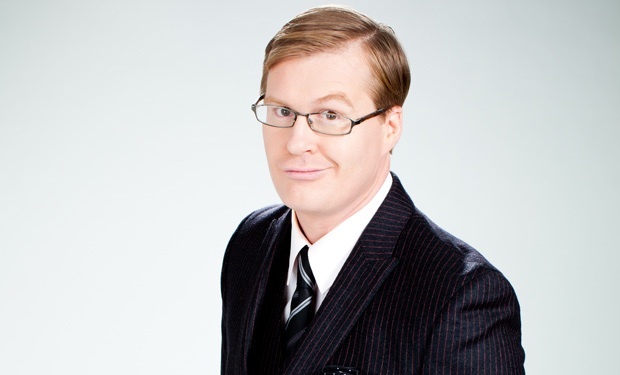 Hey, remember that time I hosted the Spirit Awards Nomination Special? And Eva Mendes touched my leg and acted like we were friends? Well watch this. Then you will remember it. Fred Armisen and Carrie Brownstein write and star in the new sketch comedy series Portlandia, an affectionate skewering of the young people's bohemian paradise that is Portland, Oregon. Fred and Carrie began making web videos together as the group ThunderAnt. Fred Armisen is a longtime cast member (playing many beloved characters) on Saturday Night Live. He started his entertainment career in the late 80s, playing in the punk band Trenchmouth. Carrie Brownstein also comes from a musical background, as a guitarist and vocalist in the highly acclaimed (and Portland-based) indie rock group Sleater-Kinney. Portlandia airs Fridays at 10:30pm on IFC. JESSE THORN: It’s The Sound of Young America, I’m Jesse Thorn. My guests on the program are Carrie Brownstein and Fred Armisen. They’re the co-creators and stars of the new IFC sketch comedy series Portlandia. Fred Armisen is, of course, well known for his sketch comedy work; he’s been a cast member of Saturday Night Live for many years now; Carrie Brownstein, not so much. She was one of the founding members of Sleater-Kinney, the indie rock group of the 1990s and 2000s. It turns out Fred Armisen has his roots in music as well. He had a ten year music career before he even tried his hand at comedy. Their new show is an affectionate look at Portland, Oregon; that refuge of the creative and place where people go to not have jobs. Here’s a clip from a sketch on the show that’s almost a thesis statement for it. It’s a song called “The Dream of the 90s is Alive in Portland.” In this scene Fred and Carrie are discussing Portland while standing on the streets of Los Angeles. JESSE THORN: Fred, welcome back to The Sound of Young America; Carrie, welcome to The Sound of Young America. FRED ARMISEN: Thank you for having me and us. 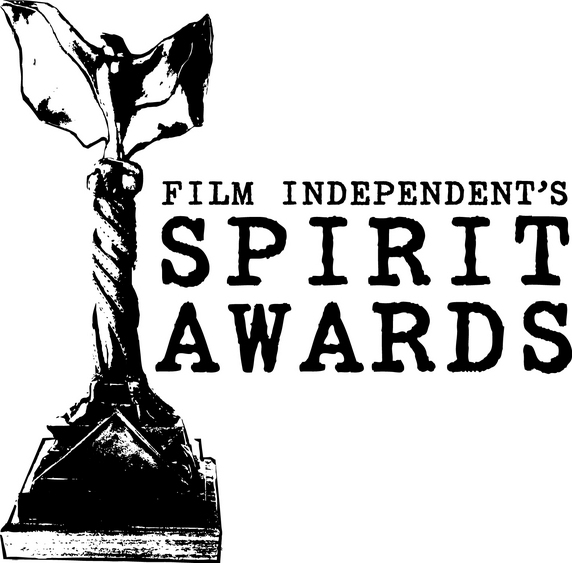 The kind folks at IFC invited me to host The Spirit Awards Nomination Special. You can watch it and see me interact with a very actor-y Jeremy Renner, the very charming Eva Mendes, and the very funny (and distressingly handsome) Joel McHale. You can also find out who was nominated for the only big awards show that consistently awards really great movies. The VCR Plus code is THEREISNOSUCHTHINGASVCRPLUSANYMORE. So just type that into your betamax and we'll be all set! Another wonderful preview clip from Fred Armisen & Carrie Brownstein's Portlandia, which premiers January 21st on IFC. (Who I work for part time). I could not be more excited. Another segment from The Grid: a little piece I wrote recommending Knitting Factory's re-issues of some of Fela Kuti's amazing mid-70s albums. Some cool archival footage in there of Fela, too.